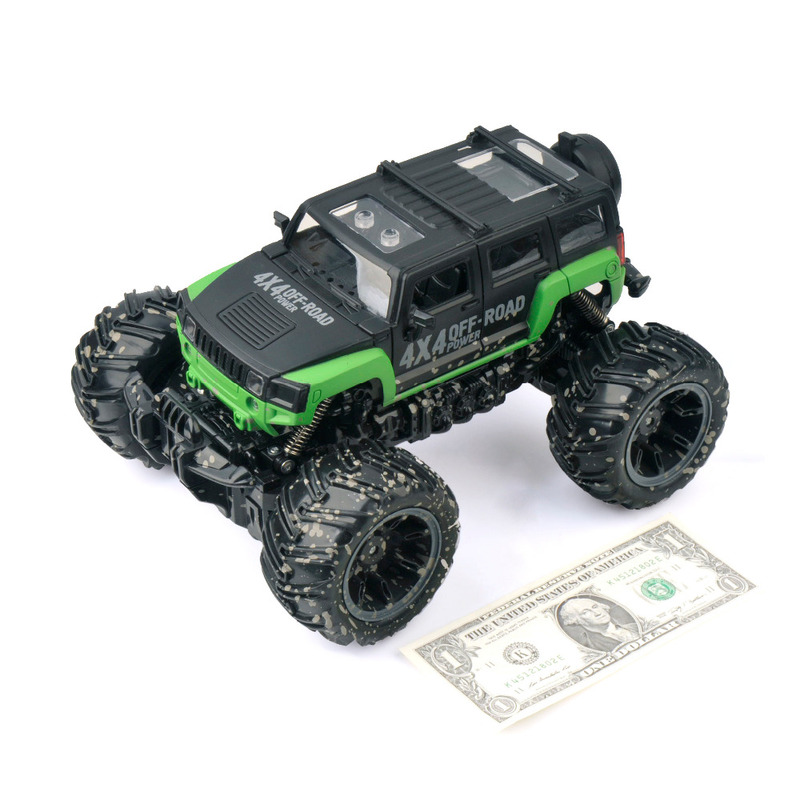 The RC mud truck was made with 2.4 GHz PRO remote system which allows you to race multiple cars in the same area at same time without interference! You can race against with your friends outside within a range of almost 100 feet. 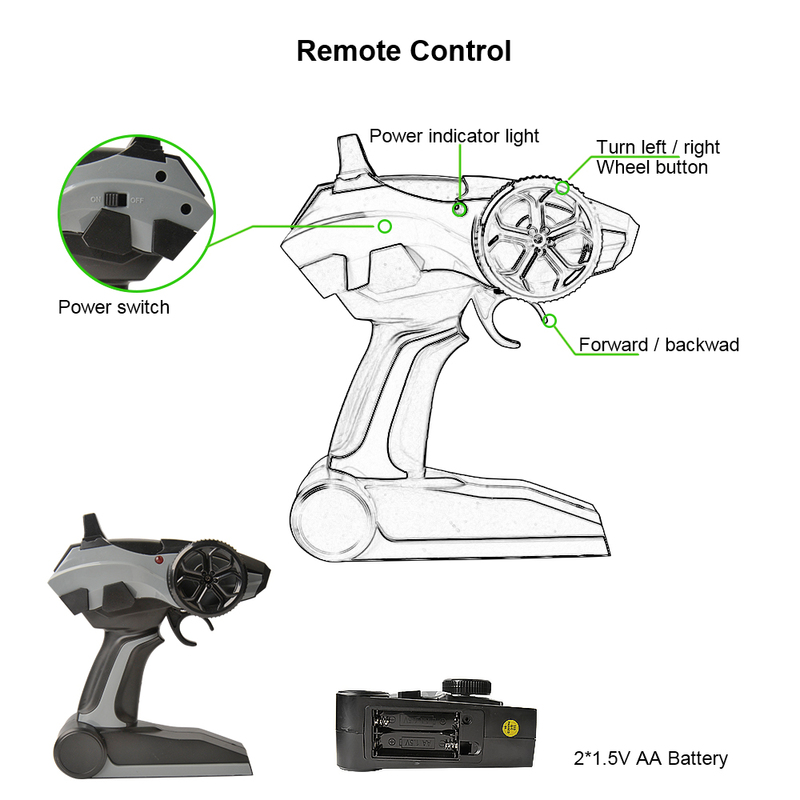 Full functions controls and working suspension make handling a breeze. The detailed mud painting over body and bottom make it looks like just came from a Mud truck race. Super fast delivery Within 2 days the package arrived. Toy looks great. No strange smell. It works quite well. The product arrived fast. Product is ok. I have not tried it . I will give additional feedback after . So far do good. Thank you store. Verry satisfied, good product, fast shipping, need bigger batery. Great toy, good quality, arrived very very fast.